Transportation and logistics is the lifeline of any business for an organization. 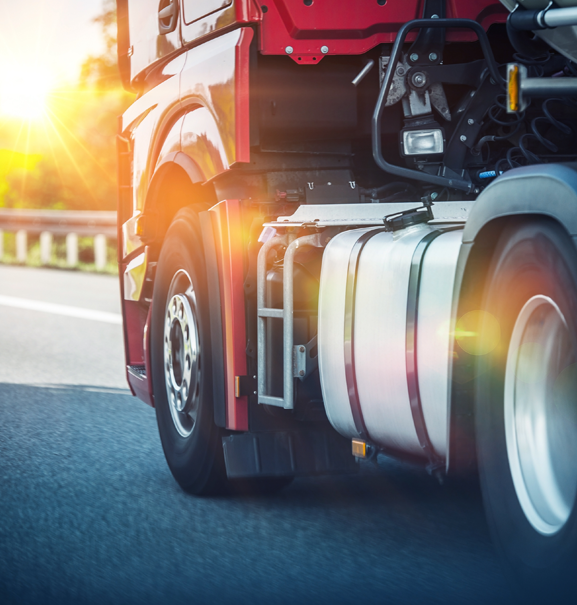 The transportation sector is very sensitive which involves compliance with the local and international standards to ensure successful operation, safety, logistics and efficiency. It is the very basic requirement for any business to get their goods delivered at their destination ontime and in the same manner as they were dispatched. Therefore, a higher level specialization and a multidisciplinary approach and attitude is required to be implemented for effective management of the transportation and logistics system. TRAIBCERT’s Transportation & Logistics division cover all aspects of our clients’ needs from advisory, auditing, certification and inspection to outsourcing, quality assurance, testing, training and more.Our objective is to empower our clients to achieve a highly effective transport management system by implementing the right systems, policies, procedures and controls to build an efficient, reliable and safe international logistics network. Promptly find innovative transport solutions. Thanks to our multidisciplinary approach, we can deliver complex integrated projects for the railway, metro and light transit systems fields, covering the entire life cycle: from the concept phase to the final acceptance and validation, and later on for the maintenance phase.